Markham Marble Restoration, Restoring Marble and Limestone for more than 20 years, TCROWN is the largest and one of the most experienced stone restoration and maintenance companies in the GTA Ontario area. 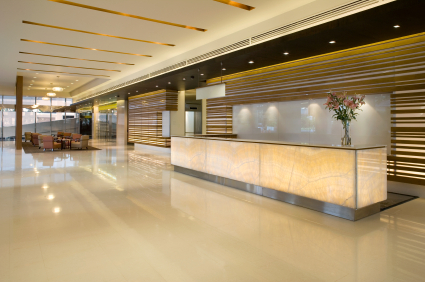 Having restored thousands of homes and maintaining numerous local hotels and office building, we understands and excels at marble floor restoration, marble repair and marble care. TCROWN Stone Care serves the GTA ONTARIO area Markham, Vaughan, Toronto, Markham, Mississauga and Brampton Ontario. area and can repair, refinish, protect and restore your marble, onyx and all other natural stone back to its original condition. one floors again? We cannot only restore your marble and limestone surfaces, but we know why it works. It is this keen understanding that enables us to remove deep scratches without dipping the floor, or how to maintain a floor in a fashion to eliminate the need for future restorations. 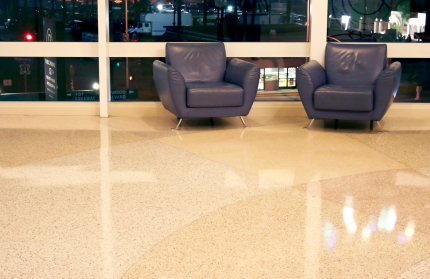 If you have a high traffic marble or limestone floor in a retail, hotel or office environment let us know. We can develop a customized care plan designed to maintain your property’s stone’s quality appearance year round. Don’t accept appearance cycling as the norm when we can keep you looking good. Call today and speak to your TCROWN trained craftsman. Whether you’re looking for premier marble cleaning products or a service from our highly-trained expert stone craftsmen, TCROWN Markham Marble Restoration can provide you with knowledge, commitment, and quality. TCROWN Marble Restoration Markham began over 20 years ago as the first company in the GTA Markham area offering stone restoration services. Since then, our philosophy has remained the same; to offer the highest level of quality and professionalism possible.